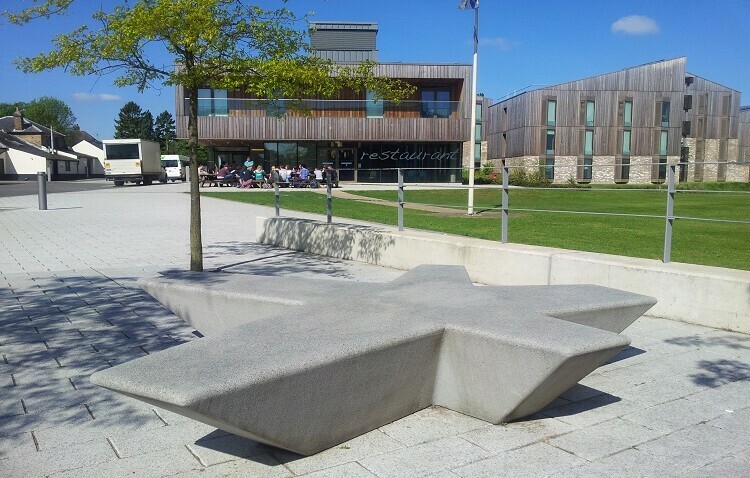 Our Street Furniture includes seats, benches, bollards, planters, tree guards and other external products that are available as bespoke designs or selected from our pre-designed range. 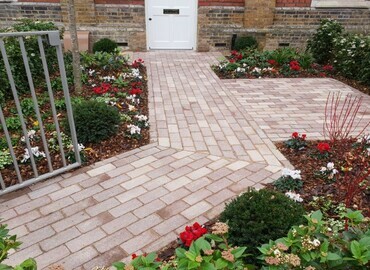 Steps can be manufactured to a specific design as a feature to match a Novostone® paved area. 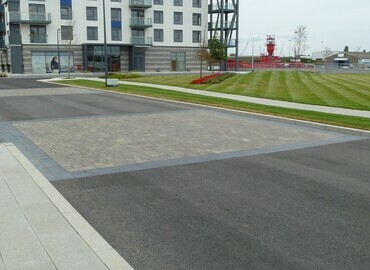 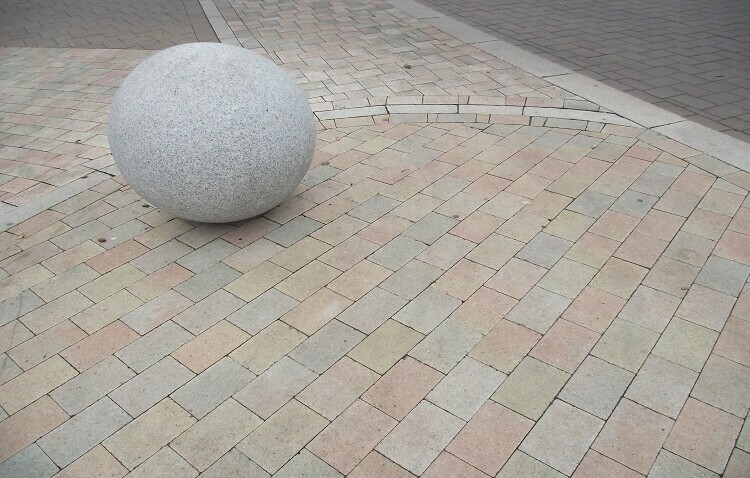 The range of Street Furniture is manufactured from concrete and is available in a range of colours and finishes. 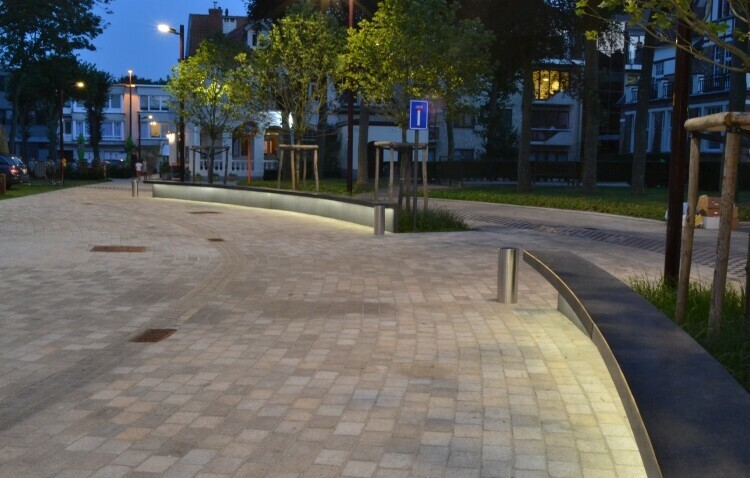 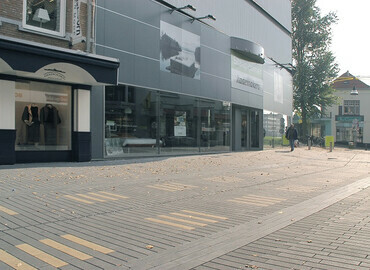 The colours are similar to the Novostones® and comply with the same technical standards.